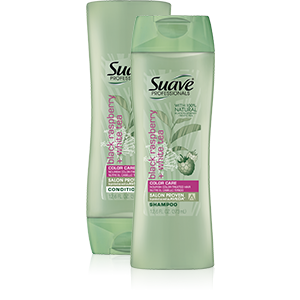 Suave Professionals Shampoo, Black Raspberry with White Tea 12.6 Oz. Item Number. :DB10099833.